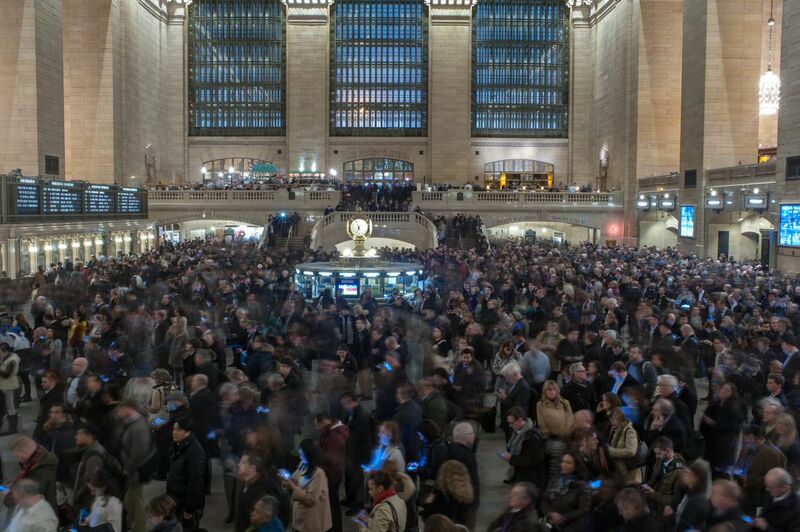 There were some massive delays from New York's Grand Central Station. The commuters were completely stuffed into the main hall of the station, many reading about the cause of the delay. Date Uploaded: Nov. 15, 2016, 5:33 a.m.